ATCOM launched the new corporate website of Intralot | ATCOM S.A.
Intralot, the leading gaming provider, chose ATCOM as the strategic partner to create a modern and dynamic corporate website that would reflect the leading role of the company throughout its business network in 25 countries. On the basis of the Design Thinking principles, a large number of workshops was dedicated to the creative representation of the company’s business objectives, as well as the prediction of all possible user journeys, aiming at a clear content structure with optimised findability. 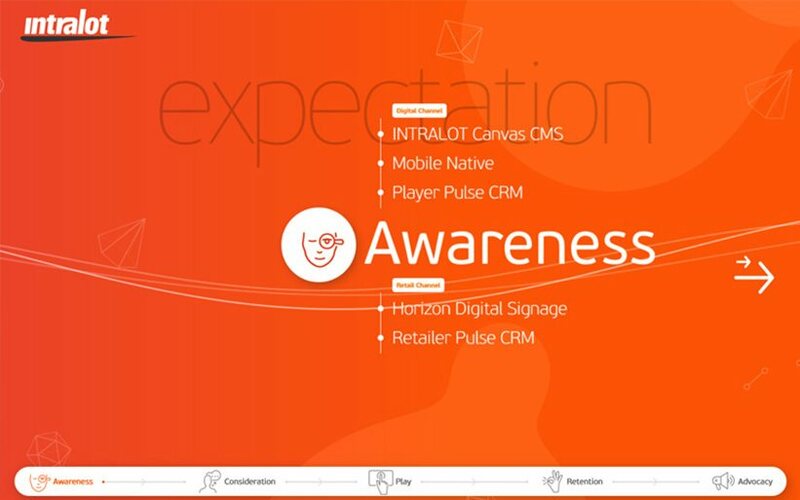 Furthermore, to showcase the dynamic character of the company, innovative micro-animations and a great wealth of other design elements were adopted, namely the cinematic attribution of the homepage slider’s images and the canvas technology used in key-sections, such as the player journey. As with all of ATCOM’s native productions, the new intralot.com was built on the latest version of the company’s award-winning CMS platform, Netvolution 5.5. At the same time, the full employment of responsive design’s potential under the guidance of ATCOM’s UXlab, contributed to the fabrication of a unique mobile-first user experience rarely seen in corporate websites. “We are exceptionally proud to have designed a timeless website that accurately reflects Intralot’s vision of the international gaming industry” commented ATCOM’s Creative Director, Grigoris Papadopoulos. 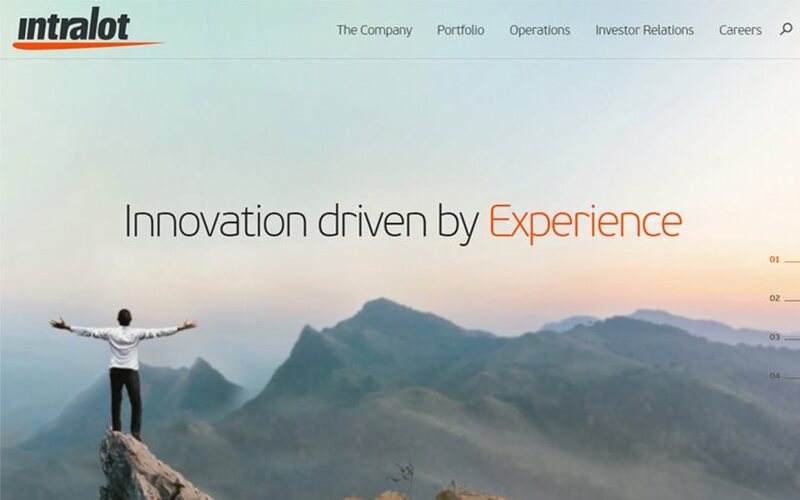 “Combining a modern look and feel with the capabilities provided by technology, the new intralot.com imprints the dynamism and innovation written in the company’s DNA, like few corporate websites do”.